The Wes Smith Variety ShYo Episode #051 w/Nidhi Misra — Yo! 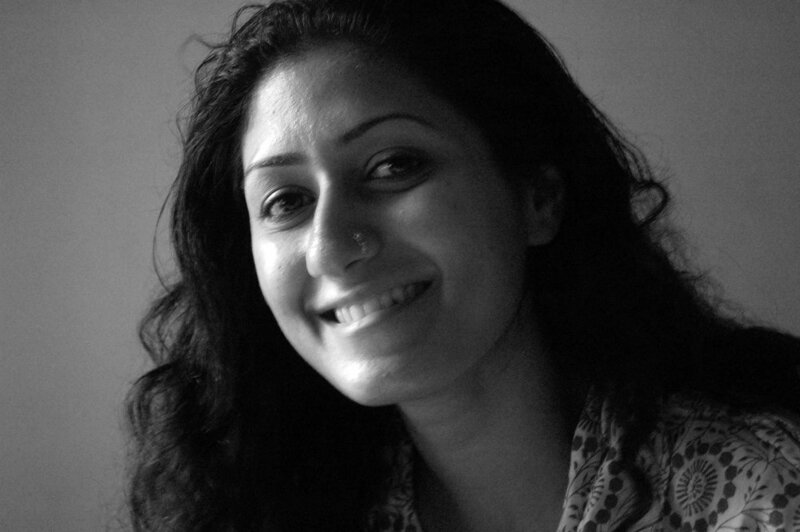 Nidhi Misra is a professional dancer from Chennai, India. 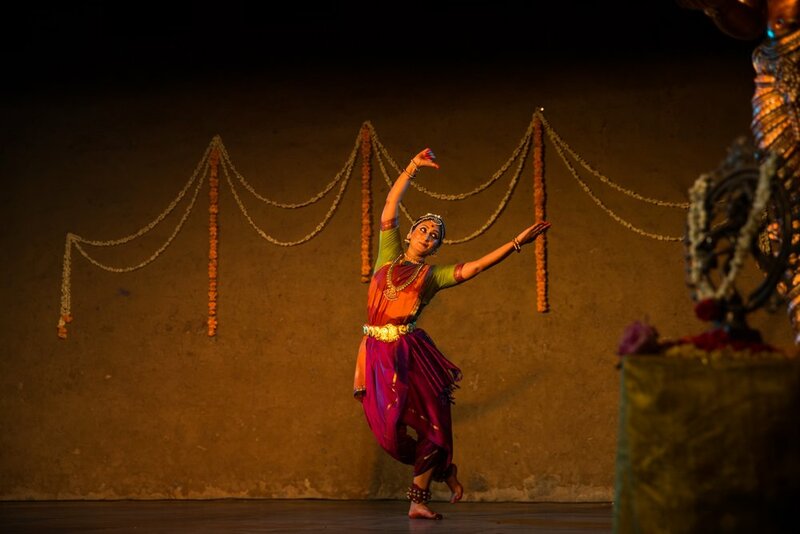 She has studied and performed traditional Indian dance since her childhood and the art has taken her around the world. We connected with her in Katmandhu and caught up on the years since we met during my early visits to India.